You may have seen Veri Shades® on TV, or online. Veri Shades® blinds are stylish, innovative blinds which offer the elegant look of curtains combined with the functionality and versatility of blinds. These unique ‘clever curtain’ blinds are created from a soft but strong material that hangs beautifully like curtains. The big difference is that they also act like blinds for easy adjustment, better light filtration and airflow management. 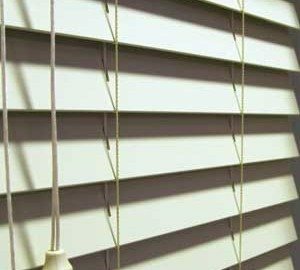 These are true modern blinds, with no clumsy weights or other handling issues. You can actually walk through Veri Shades®, whatever configuration you use. Veri Shades® are famous for their stylish looks, durability, and very low maintenance needs. Their classic good looks are ideal for any environment, home, or business. The two sided folds can be changed from translucent to opaque with a simple twist of the guide wand. Veri Shades® are child and pet safe, and come in a wide range of colours, styles, and sizes to suit any environment and any kind of décor. Our Aluminium Venetians are of the highest quality, with a strength and durability that you can rely on! A popular choice for commercial offices – with the availability of woodline, blackout and perforated slats. With an extensive colour range to match the latest trends, there is an aluminum Venetian to suit your residential applications as well. Available in slimline (25mm), micro (16mm) and 50mm slat options. 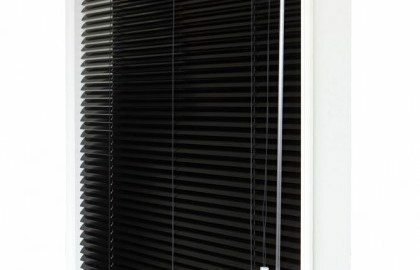 Modern Blinds is confident in customising our Venetian blinds to suit your needs. For more information of our extensive range of Venetian Blinds please fill in the enquiry form on the right hand side or call us on 07 5591 7777 or 07 3290 5777. Our timber venetian range includes the lacquered aromatic cedar in 46mm slats and the durable Abachi in 50mm slats. Abachi is a fast growing sustainable alternative to basswood and is the lightest weight commercially used hardwood. Available in a range of stains and finishes to suit both classic and contemporary homes. Modern Blinds is confident in customising our Venetian Blinds to suit your needs. For more information of our extensive range of Blinds please fill in the enquiry form on the right hand side or call us on 07 5591 7777 (Gold Coast) or 07 3290 5777 (Brisbane). A contemporary alternative to vertical blinds, the clean and elegant lines of our panel glides are designed to complement the modern home. Modern Blinds panel glides can be manufactured to open from the left, right or centre, making them the ideal solution for sliding doors, large windows or even as a room divider! Match existing décor or create your own style with our huge range of fabric compositions, design, textures and colours available to suit your preference and budget. Panel glides are also available in many of the same fabrics as other blind types. Match panels on sliding doors with roller blinds on windows for crisp simplicity, ease and affordability. Modern Blinds is confident in customising our Panel Glides to suit your needs. For more information of our extensive range of Blinds please fill in the enquiry form on the right hand side or call us on 07 5591 7777 (Gold Coast) or 07 3290 5777 (Brisbane). Visionwood venetians are a great alternative to natural wood. The perfect solution in high-humidity environments – such as kitchens, bathrooms and heavy traffic areas – where tougher materials are required. 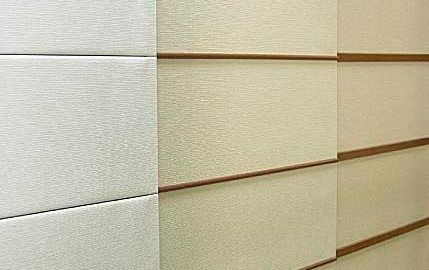 Our low maintenance slats are washable and fade resistant, without peeling, cracking and warping issues you may encounter with natural wood. Our Visionwoods can be manufactured in both 50mm & 63mm slats. Introducing our NEW Woodnature range! 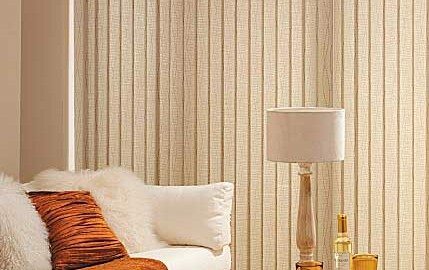 PVC Venetians in a wood-look finish. Achieve functionality at an affordable price with the rotation of venetian slats through 180° offering privacy and light control. Venetians are available in many finishes including timber, PVC and aluminium. With such versatility, they are the ideal solution for any room to complement existing décor or make a contrasting statement. Available in 16mm, 25mm, 50mm and 63mm blade sizes. 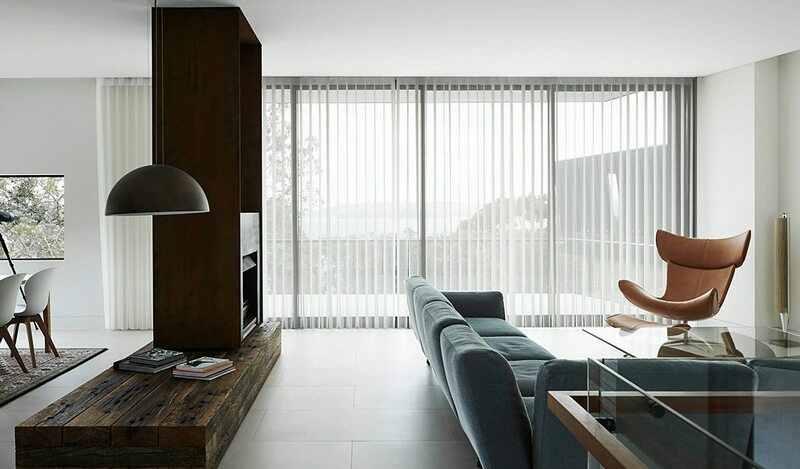 Contemporary design and practical versatility combine to make roller blinds Australia’s number one choice in window coverings around the home. With renowned popularity, comes extensive design choice – with a variety of fabrics (practical block-outs, light-filtering and heat and light controlling sunscreens), motorisation and decorative options available to our customers. 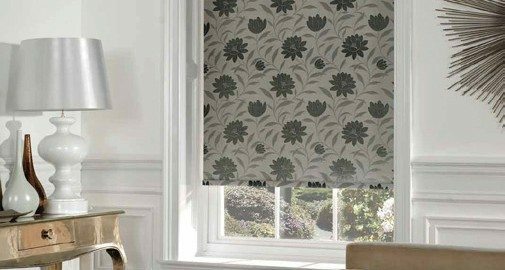 Key attributes when choosing a roller blind include smooth and simple operating systems, low-maintenance cleaning, durability and affordability. Available with spring assist for operation of larger blinds, dual rollers and our NEW Vision roller. Vision has alternating horizontal fabric ‘slats’ in sheer and blockout materials to enable the choice of view or privacy. Modern Blinds is confident in customising our Roller Blinds to suit your needs. For more information of our extensive range of Blinds please fill in the enquiry form on the right hand side or call us on 07 5591 7777 (Gold Coast) or 07 3290 5777 (Brisbane).